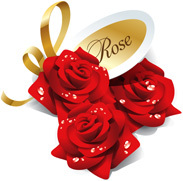 Red roses were her favorites, her name was also Rose. And every year her husband sent them, tied with pretty bows. The year he died, the roses were delivered to her door. The card said, "Be my Valentine," like all the years before. Each year he sent her roses, and the note would always say, "I love you even more this year, than last year on this day. My love for you will always grow, with every passing year." She knew this was the last time that the roses would appear. Visit our Natrona County alumni site to browse photos and welcome our newest members. Search for your High School Sweetheart, classmates and long lost friends on our Natrona County Alumni Site. 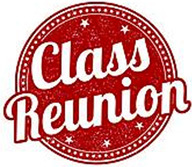 Class reunion season is here so start planning your class reunion! We have free online reunion tools to post your event, manage your reunion page, schedule meetings, sell tickets online and even open a free class reunion merchandise store to raise funds for your event. Its up to each class to plan their own events and anybody can start the process on the website. 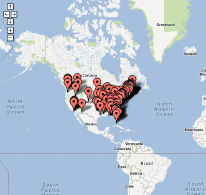 Visit the site to start planning your reunion or search for upcoming class reunions. Help us reach your entire class and spread the word to all Natrona County alumni.